I’m halfway into my second week volunteering at the orphanage and I’m feeling more settled and less clumsy than in my first week. I’m more familiar with the system and people working here which makes the Orphanage a homely working place. That is what this place is for the majority of the people here: a home. I don’t really know what expectations I had of the Orphanage before I arrived here. I think without actually having experienced one before I only had ideas based on American movies, which let’s be honest isn’t the best guide. However, I’m mighty impressed with the Orphanage and the proper homey community they have going on here. The kids sleep in dorms according to their age and capabilities. For example, three of the older toddlers have now been moved to preschool level and spent their first night in that dorm the other night. Such transitions are exciting for the kids, but one also notice that it is a lot to take in for them like with any kids making similar transitions in their lives. The Orphanage, however, cater to their needs and attempt to do the transitions as smoothly as possible, step by step. Everything here is done for the benefit of the children. There are proper health and safety routines used here as well to avoid e.g. spreading of illness (particularly in the nurseries). The cafeteria and playrooms are enjoyed on a collective basis; everything is shared. Along with pre-school and low level education, the children are also taught to clean up after themselves, walk safely, walk in the shadow to avoid the scorching heat and other significant lessons. People interacting with the children are more or less split into staff, volunteers and visitors – each group plays their significant role. There are often visitors visiting the children, but don’t be mistaken – it’s not like the Zoo. The children absolutely adores the visits and the cuddles they usually bring. In most children’s group there are around 5 or more children per nanny (staff) so there will always be some children that would love extra attention. Moreover, visitors are often sponsors of lunch or snacks (as mentioned in a previous article) or, just as important, people who can help raise the awareness of the important work the Orphanage is doing. In addition to the important work the Orphanage do with the orphans, they also run a school for deaf children and children with disabilities. 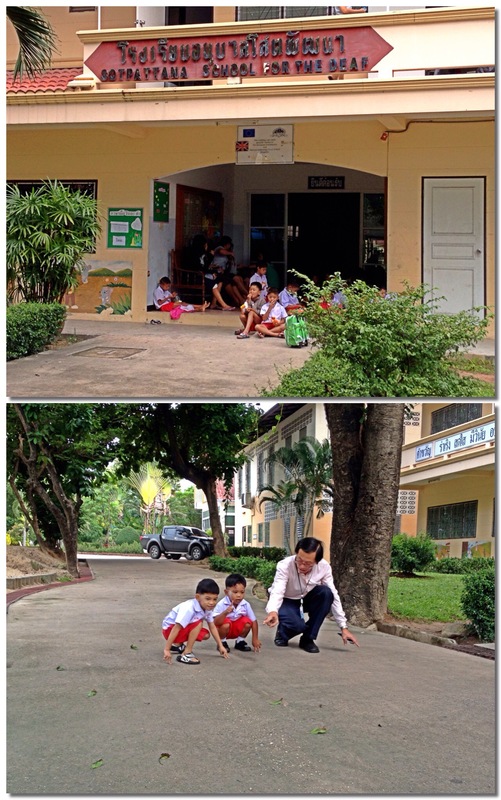 This school works like a boarding school where the kids stay during the week, but go home in the weekends. Parents are also invited to workshops to learn much of the same their children learn so that everything will go well at home. 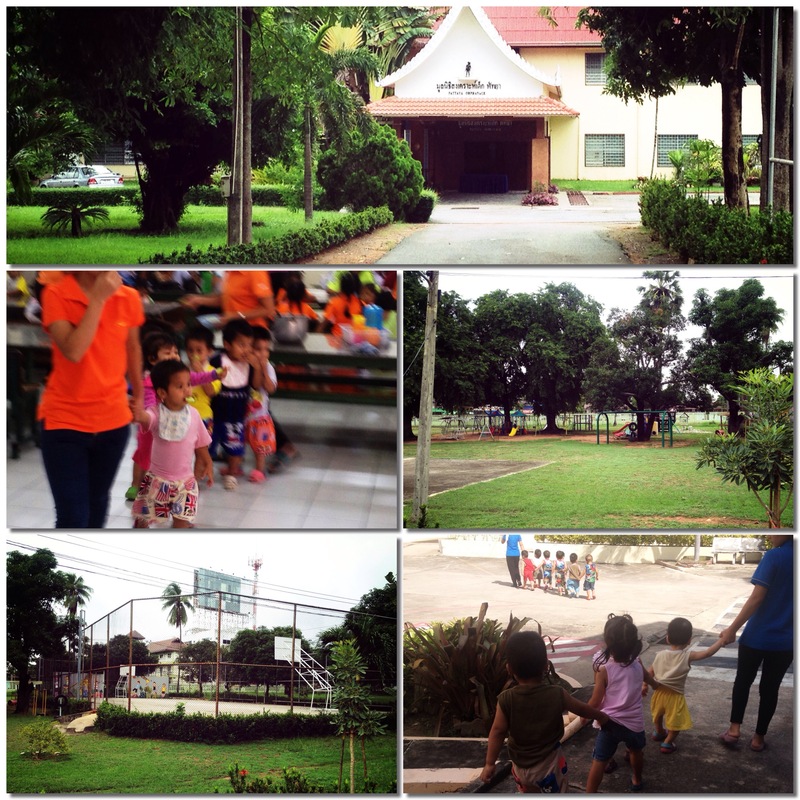 It’s really impressive on how many levels the Orphanage is helping the local community. Today’s important note: There will be a limited amount of how much I can disclose about my work at the orphanage because of the delicate nature of the children’s situation. I’ll still post some posts with information, but if there is something in particular you’d like me to write about then give me a shout in the comment field and I will see what I can find out for you! Previous Post My First Thai Massage!